When thinking about floors in homes, most owners’ options are limited to floorboards, laminates, and old-fashioned carpets. 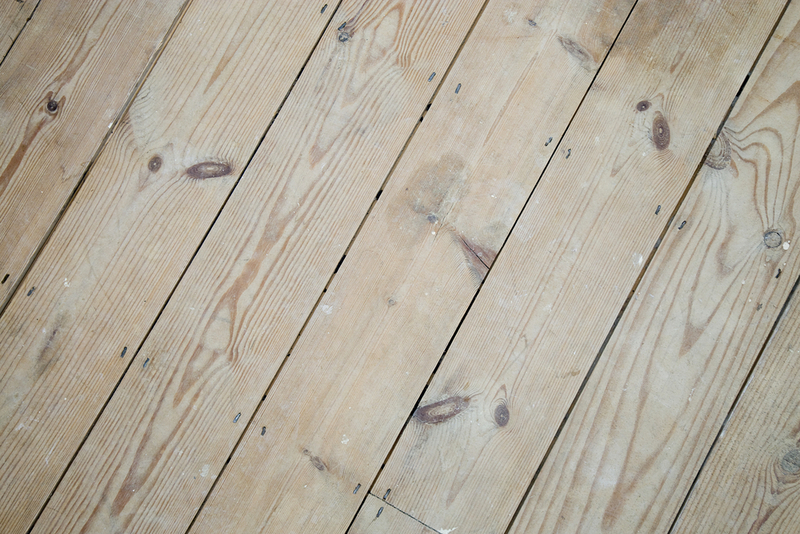 Recently, the stripped and treated floorboard was the most popular, with homeowners lining up at the stores to purchase them. They might be a little rough, even noisy, but their versatility is unrivaled. The boards are tough and give the home a stripped feel of a modern space. 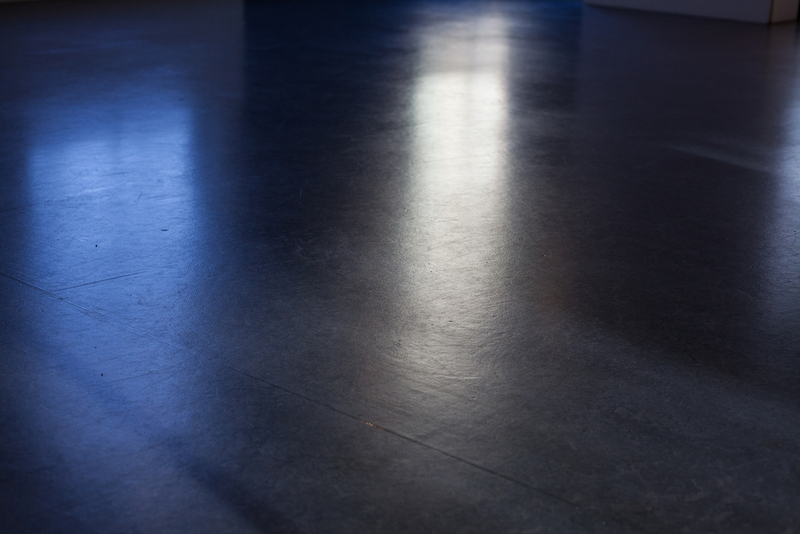 In particular, a number of people are turning to polished concrete. It’s not only good, but also provides clean lines which help with under floor heating. Under floor heating foregoes the need for expensive radiators and provides heat across the house instead of just n particular rooms and only a few corners. During winter, the concrete floor will be warm in the underfoot. Yet during the summer, it will feel cool in the underfoot. This gives you both worlds. But the best thing is – concrete floors can last a very long time. And you can always add colour to the mix when pouring the floor. You could even play around with the texture and introduce a few chips or sparkles. Floor grinding refers to the process of evening out raised areas to make the floor level. A grinding machine is used for this. A grinding machine can come in many configurations, the most common being the angle grinder. 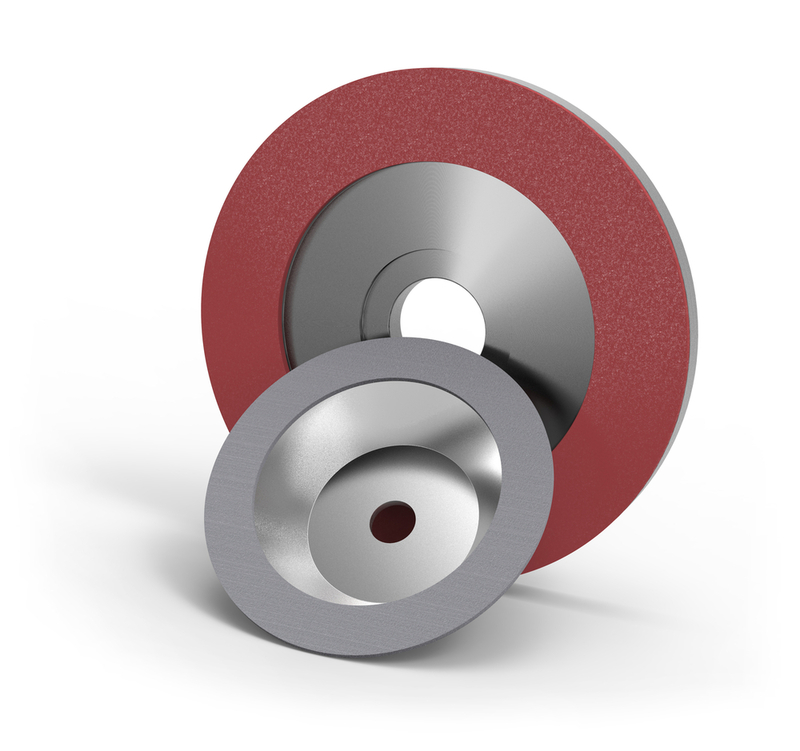 Then, there are also particularly designed grinders meant for special projects. This is because concrete is harder than most flooring materials such as marble and granite. As such, more power is needed to even out the surface. Concrete grinders are built exactly for this. They can withstand a greater degree of stress and have more power to cut away even the hardest bumps. Contact us today or CALL 1300 920 419 for more info. We offer professional & reliable diamond grinding service in Melbourne for 20+ years. We provide best solutions and we use only the best equipment available. Currently, you’ll find anything between six and thousand-grit concrete grinding machines – the higher the grit, the soother the finish. One thousand eight hundred -grit machines are considered the highest shine you can apply on a floor surface. To be more convenient, the grinding is usually done when the concrete is dry. Because grinding when wet might require a lot of people. If you’re grinding when dry, you’ll need to use a filter-equipped vacuum to control dust emission. The fine concrete dusts contain silica which can cause serious damage to the lungs. 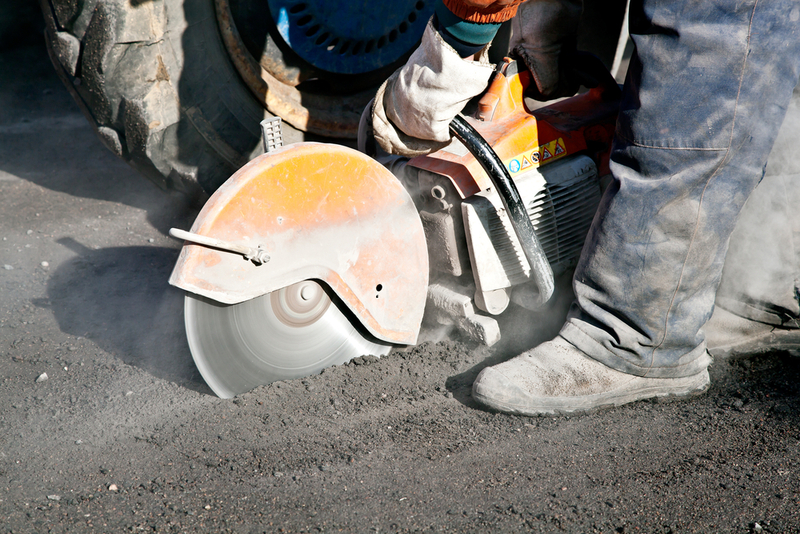 Inhaling the dust in large amounts has been proven to cause silicosis. Wet grinding on the other hand, doesn’t require the vacuum machine. 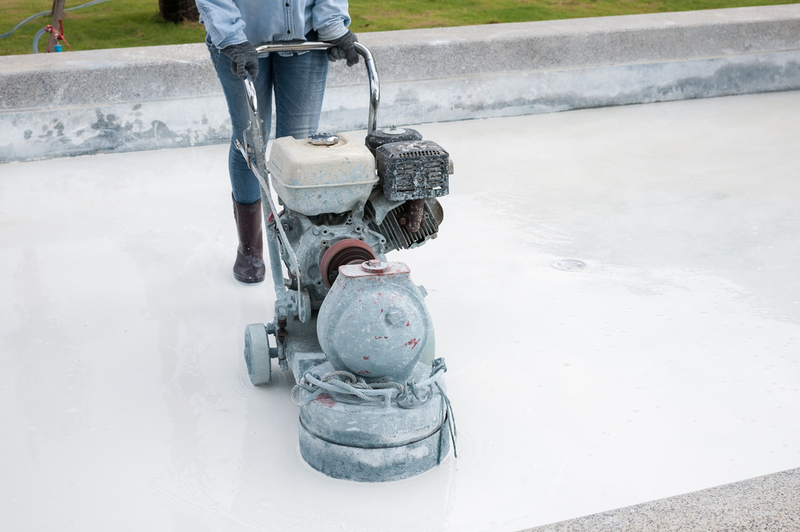 Learn the difference between dry and wet concrete grinding. The actual grinding can be quite demanding. But your contractor should clean up the mess and polish the floor. A degree of disruption to the home should be expected though it’s usually no more than you’d expect when laying any other floor surface. For safety reasons, keep the pets and kids away. Once the floor has been poured and leveled, the grinding starts. There will be grinding of the surface as mentioned. Then a densifying material is added to the concrete and a final polish applied to produce a smooth clean final surface. With that done, all that is left is to give it a thorough mop to bring out the shininess. You’ve probably seen different sources with different quotes on the costs of concrete grinding. For instance, one reliable source recently mentioned that you could have your concrete floor ground for as little as $2 per square foot which translates to about $21.5 per square metre. Some have also mentioned $4 per square foot ($43 per square metre) as the minimum grinding cost. The truth is that you never really know how much the contractor will charge until they tell you the price. What you can do, however, is to try and approximate the potential cost. As you’d expect, the larger the floor, the less you’ll pay. This is due to the economies of scale. When determining the cost per square metre, the contractor will ask you to pay more for a small floor project (less than 50,000 square feet). Complex projects generally have a higher cost because the technician has to invest more time in the job. A good example is saw cutting. Saw cuts are highly specialised tasks that take a lot of time and energy and thus cost more. Other designs that might cost you more include stenciling, and installation of metal divider strips. However, the results will look amazing. Grinding a floor that requires a lot of prepping may also cost more per square meter. This is usually the case if the floor has a lot of patches. 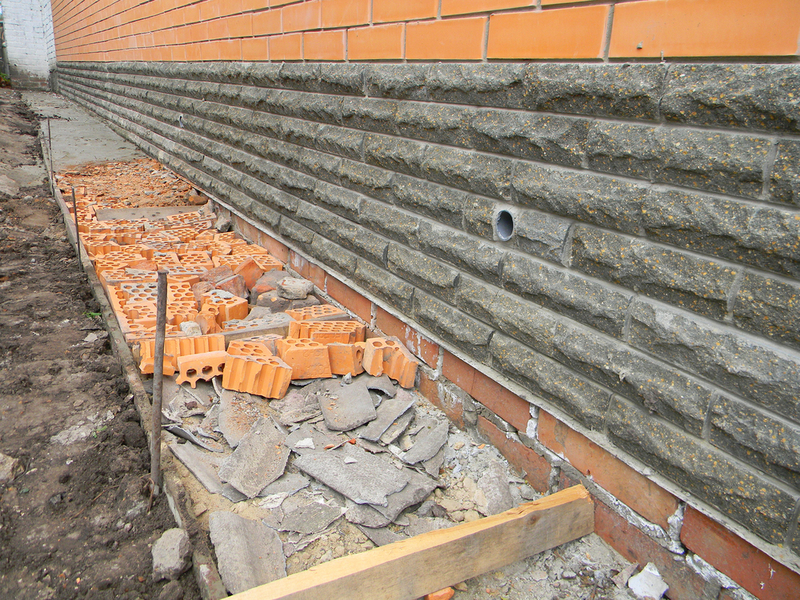 Crack repairs, for example, can add as much as $43 per square metre to initial estimates. Smoother floors with little surface preparation, on the other hand, won’t cost as much. Decorative floors installed on subfloors or raised decks need a cement underlayment before applying the final finish. This involves installing a series of products including a waterproof layer, a concrete overlay, and then a finishing before applying a sealing coat. If your flooring contractor has to go through all these processes so that you would have an above-grade concrete floor, be prepared to pay between $43 and $65 more per square metre. In a nutshell, you could end up spending more than $100 per metre. 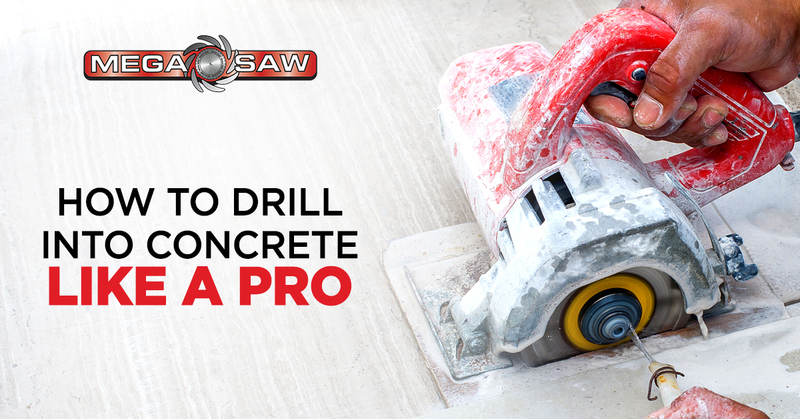 At Megasaw, quality concrete grinding is the name of the game. Aside from the competitive prices, our highly experienced company is also known for its cutting edge technology and customer-first approach, making it the go-to concrete cutter in the Melbourne and beyond.